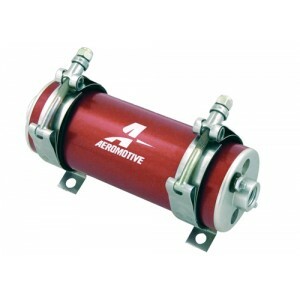 Aeromotive's compact, quiet and durable fuel pump: the A750, FP-11106. 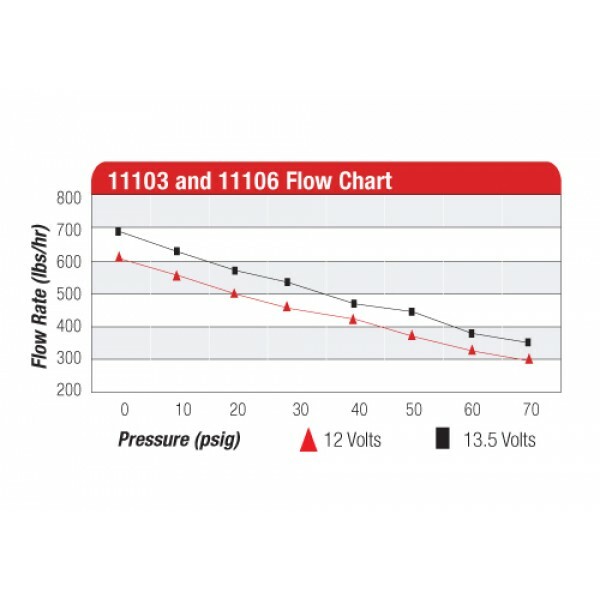 This billet, in-line pump is ideal for low to medium HP applications. Perfect for street rods and muscle cars, fuel injected or carbureted. For EFI applications use regulator P/N 13139, P/N 13140 or P/N 13303. Click here to view Aeromotive's installation instructions.